The lease can relate to a calendar week, month, or year. Also a lease can be a fixed term, periodic term or a mix of both fixed followed by a periodic term. A signed lease is NOT required, but if a tenant presents a signed lease agreement to the landlord, the landlord is required to sign and return the agreement back to the tenant within 21 days. The tenant is allowed to holdback payment of rent until he/she receives the signed lease back from the landlord. A signed move in/move out checklist is required. A maximum deposit of one month’s rent is permissible. Landlords may request post-dated cheques. 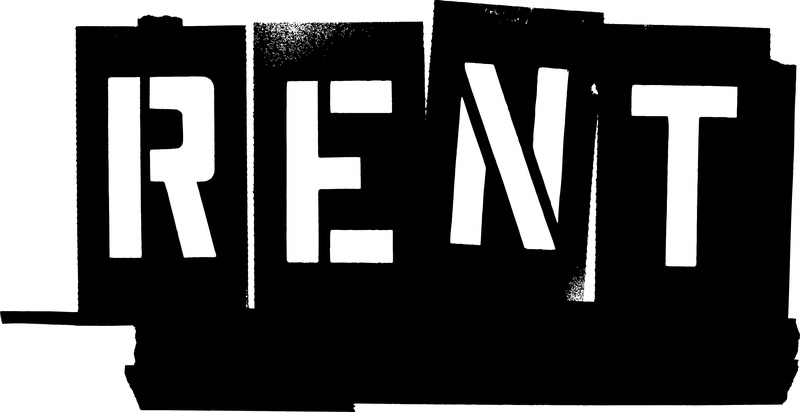 Six months must pass between rent increases for monthly tenancies. Alberta does not have any rent controls. Written notice must be given for rent increases. If the rental term is weekly, at least 12 weeks’ notice must be given for rent increases, if the tenancy is monthly, 3 months’ notice must be given. In a periodic tenancy, 90 days’ notice must be given. When terminating a fixed term lease, no notice is required as it ends automatically at the end of the term. All notices must be in writing. If the rental term is weekly, one week’s notice must be given to end the lease. If it is monthly, at least 3 months written notice must be given to the tenant. A tenant terminating the lease must give one month’s written notice prior to the end of their monthly lease. Significant damage or physical assault or threats to physical assault. No notice is required by the landlord to enter into the rental premises in the cases of emergency or abandonment or if a tenant consents to entry. In all other cases (i.e. repairs, inspect repairs or show the property to prospective buyers or renters), written notice is to be given 24-hours in advance. The landlord and tenant must mutually consent to changing locks. However, either a landlord or tenant can change locks if a key is immediately made available to the other party. In Alberta, a landlord is allowed to refuse to rent to a tenant that has pets. If no pets are permitted, this must be spelled out in writing in the rental agreement. If it is outlined and the tenant breaches this, it would be dealt with under contract law by Alberta courts and may lead to an eviction. In Alberta, a landlord is allowed to refuse to rent to a tenant that smokes. If no smoking is permitted in the rental unit, it must be stated so in the rental agreement. If it is outlined and the tenant breaches this, it would be dealt with under contract law by Alberta courts and may lead to an eviction.